Audiobooks were a lifesaver when my kids were small. Without those recorded stories to keep boredom at bay, long car journeys would have been even more torturous. 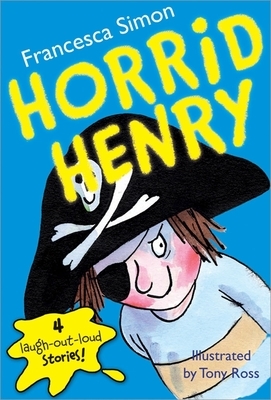 Our favorite was the Horrid Henry series, written by Francesca Simon and narrated by Miranda Richardson (also known as Rita Skeeter in the Harry Potter movies). The tales of Henry's selfish and monstrous ways, studded with dramatic sound effects, kept even the adults amused as we sat in traffic or zoomed down endless highways. The antihero's antics became a family joke, and even as teenagers my children still remember his escapades. But while I entertained my kids with audiobooks, I never found the opportunity to listen for my own pleasure. After reading these Literary Mama staff reviews however, I feel like I need to give it a try. Literary Reflections Editor, Andrea Lani, shares her audiobook experience: "A couple of years ago, I had a job that involved a lot of driving, much of it into areas of my rural state where the radio stations were not to my taste. To maintain my sanity during those long hours on the road, I scooped up all of the audiobooks which sounded promising from among my library's limited selection. While I enjoyed listening to all of them, even those that weren't particularly good books (in the way you can enjoy watching a bad movie), two of the recordings stood out as gems. 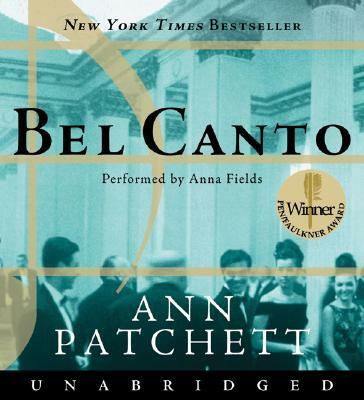 Ann Patchett's Bel Canto had me gripping the steering wheel and sitting in the car when I reached my stops, waiting for a chapter to end. Had I tried to read the book, I believe I would have quit before I got through the long, expository beginning, but on audio, I was more forgiving of the endless background information. 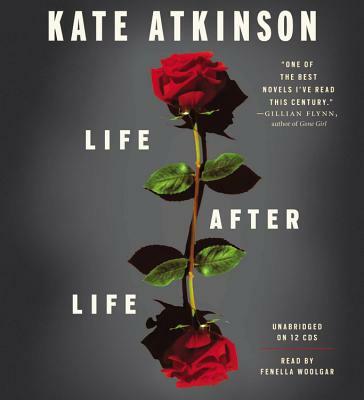 The other audiobook that held me in its thrall—to the point where I brought the CDs into my hotel room and listened in lieu of watching cable TV—was Kate Atkinson's Life After Life. Both of these books paint almost unbelievable scenarios which, in the tradition of all the best novels, keep the reader (or listener) guessing: what choice will the characters make now?" Abigail Lalonde, Social Media Editor, reveals how she came to enjoy listening to books: "I started a love affair with audiobooks a few years ago when I was a dog walker, clocking in about eight miles a day. I loved listening to podcasts while I worked, so I figured I'd give audiobooks a go too. Since then I have listened to more than 100 books (though I still can't help but toggle back and forth between the hard copy and audio version). I have a well-used Audible account and the accompanying app, which allows me to take notes and mark my favorite parts of a recording. 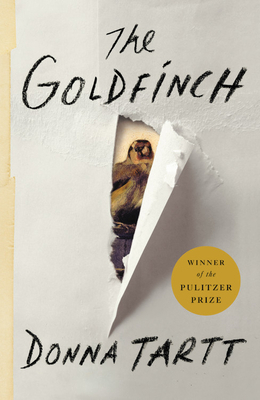 A few titles stood out as shining stars, with my favorite thus far being Donna Tartt's The Goldfinch. For me, the most important aspect of an audiobook is the narrator. In Goldfinch, a dialogue heavy novel, David Pittu gives the perfect performance by differentiating the characters using multiple voices and accents. Combined with Tartt's thorough character and plot development, I was riveted and transported from the streets of Philadelphia into the coming-of-age story of the protagonist, Theo Decker. I found myself listening every chance I got—while walking, driving, cooking dinner, or getting ready for the day. I remember thinking I wouldn't be able to pay attention to an audiobook, but I had no issue getting into both the masterpiece that is Tartt's writing and Pittu's performance." Libby Maxey, Senior Editor and Literary Reflections Editor, recently rediscovered a literary classic in audio format: "My family relies on audiobooks to get us through grueling road trips (we listened to The Hobbit over Thanksgiving), and increasingly, I rely on them to make time for daily 'reading.' Since I discovered that I could download them through my local library system, I've become a bit of an audiobook fiend. 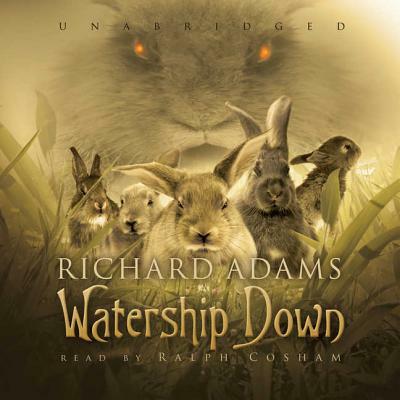 I'm nearly finished listening to Ralph Cosham's narration of Richard Adams's 1973 novel Watership Down, and I'm completely absorbed. The book follows a group of rabbits driven from their warren by an incipient housing development; at first they are looking only for a new home, but having found that, they realize that they must find female rabbits as well if their new community is to last. When Adams created his now-classic animal fantasy, he wanted it to be as realistic as possible; his rabbits would behave like real rabbits and do only what real rabbits could do, setting aside the fact that they think and speak like humans. This often-violent realism gives the story gravity and intensity, as befits a life-or-death quest for a safe and sustainable home; it also heightens the epic tone that Adams establishes with regular nods to literary tradition. In my childhood, what I saw of the 1978 animated adaptation was upsetting enough to put me off the book for more than 30 years. Now, however, I'm in a position to say that it's a pleasure long overdue." 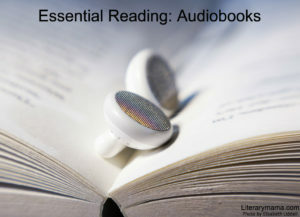 Juli Anna Herndon, Poetry Editor, has some useful recommendations too: "As an avid audiobook listener, I have crossed all genres from YA literature to the ancient classics. My favorites will always be adventures and mysteries though. While I often check out audiobooks from my local library, I also love Librivox, which is a fantastic resource of free audiobooks in the public domain. The readers are all volunteers, so the quality can be a little hit-or-miss, but there are some real gems. For example, I love Bob Neufeld's recordings of the Sherlock Holmes stories. 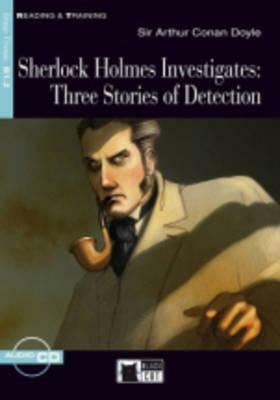 Written by Arthur Conan Doyle, these detective novels are fantastic as audiobooks, and Neufeld is an expressive narrator with a memorable voice. I have very fond memories of the recordings from my cross-country road trip honeymoon when they made some very long days in the car so much more fun. I also love Elizabeth Klett's narrations of some ninetenth-century favorites, including Austen, Gaskell, and the Brontes. She is a thoughtful reader whose voice colors the stories without caricaturing or hyperbolizing, which can be a risk in this genre. Librivox is a fantastic resource for audiobook lovers on a budget, and these readers in particular produce high quality narrations of classic stories that are accessible to everyone."